If you’re going on a regional or nearby international flight, you might as well book for a private trip aboard the BA146-300 / Avro RJ100. This aircraft has the space equivalent to 128 passenger seats thus passengers can only imagine the many facilities which can be placed in its cabins. These may include lounges, meeting areas and sleeping quarters. The plane is also powered with four engines which are placed on top of its fuselage. This way, passengers will be hearing less of the vibrations which come with operating the aircraft while in flight. Another standard feature which this aircraft has would be a WiFi connection. 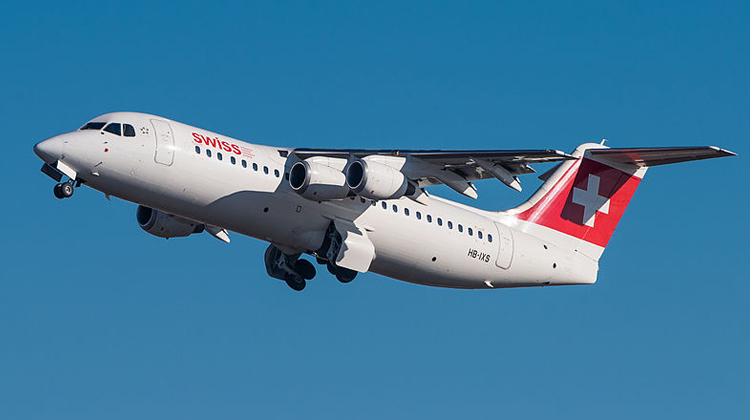 With access to the internet, the BA146-300 / Avro RJ100 lets you stay connected with friends, family and professional networks. You can even stay on top of your projects by reading through your emails, and updating your cloud based documents. You may even continue to message your company’s team members to coordinate about your ventures. 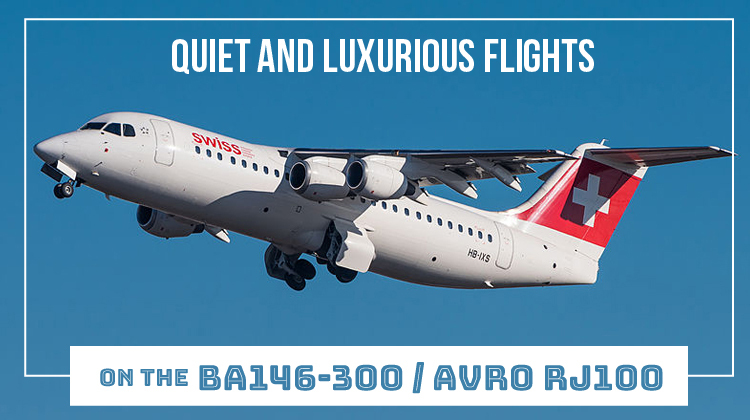 Know more about the specifications of the BA146-300 / Avro RJ100 and be sure to charter for your very own, private flight today. The BA146-300 / Avro RJ100 has cabins which are complete with facilities to make sure you’ll have a comfy flight throughout your trip. These include a galley with small appliances and other related materials to freshly prepare your food and drinks. These may include a microwave oven, coffee maker with espresso machine and a fridge or chiller. To further ensure passenger comfort, the lavatory is usually located at the rear of the cabin. If you’re coming from Toronto, Canada, the BA146-300 / Avro RJ100 lets you reach as far as Alberta, Utah, USA or Cancun Mexico. With its 4 engines, this aircraft also brings quiet and sturdy glides for passengers to have relaxing flights, every time they privately charter for it. Will you also happen to max out the flying range of this aircraft? Then it would be safe to confirm about the aircraft’s allowable passenger count and luggage weight with your operator. In relation to your routes and flight plan, a lighter plane leads you to fly to the farthest distances within the fastest paces possible. Manufactured by British Aerospace, BAE Systems and Avro International, the BA146-300 / Avro RJ100 had its first batch of deliveries during the late 90s. This aircraft is also the stretched version of the BAe 146-200 / Avro RJ85. Among other improvements which were intended to develop the BAe 146-200 / Avro RJ85, include an increase in Maximum Take Off Weight (MTOW).